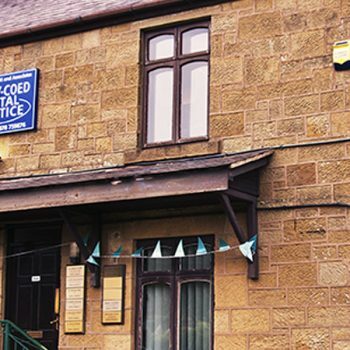 Dant Y Coed Dental Practice is situated in the picturesque village of Coedpoeth in North Wales. The building itself is a traditional detached property and is easily accessible via public or private transport. There is also an abundance of parking at any time of the day should it be required. 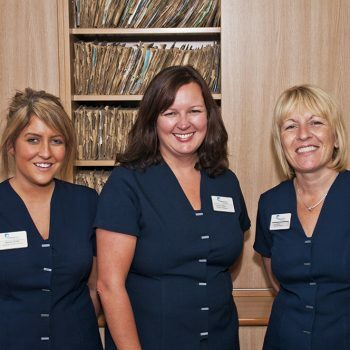 As a Dental team, we pride ourselves on making sure that are patients are delighted with all aspects of their experience and we are fortunate enough to gain a lot of satisfaction from achieving this. 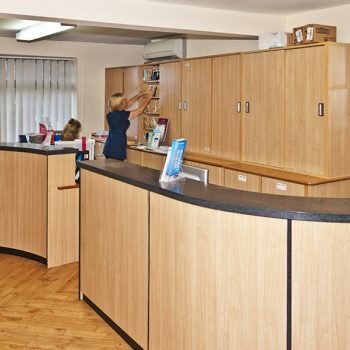 To deliver state of the art dental care in a friendly, caring and comfortable environment. 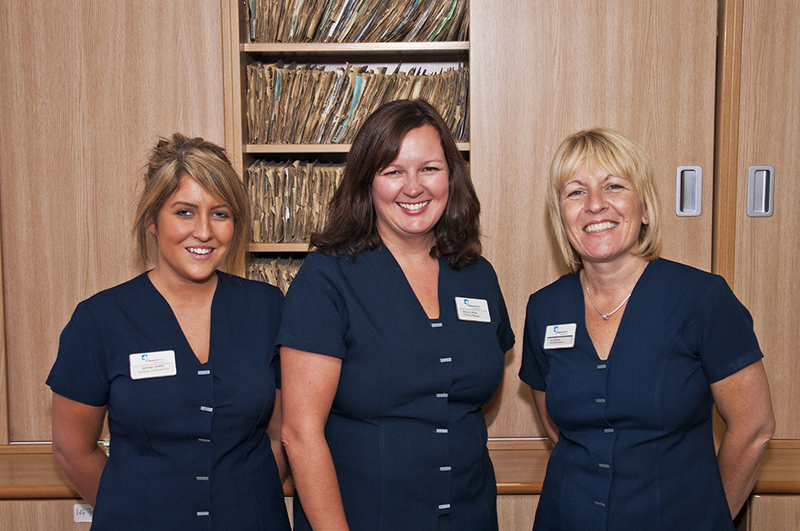 To fully empathise with our patients and give care in a gentle, considerate manner. To involve our patients with our treatment decisions so that the treatment plan will be specifically tailored to their individual needs. To be available should emergency situations arise. I have just been to the dentist (Dr Adrian Thorp) for the first time in 15 years. It is always worse than you think it is going to be, but the dentist I saw made me feel calm and he explained everything that was going to happen. It didn’t hurt one little bit including the injection. Don’t know how he did it. Would be happy to recommend this guy to anyone. 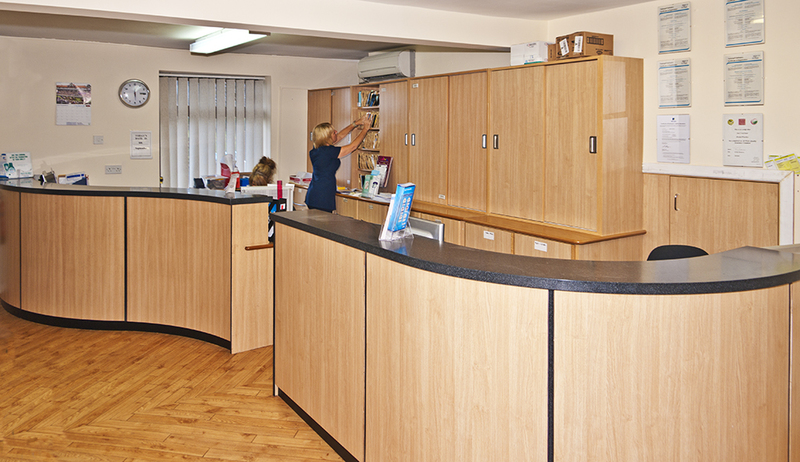 He works in Coedpoeth in Wrexham at Dant y Coed Practice. I was very pleased with the treatment I received. 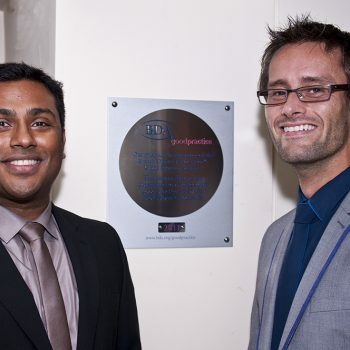 Dr Ravi was very understanding and carried out the treatment in a caring, professional manner. 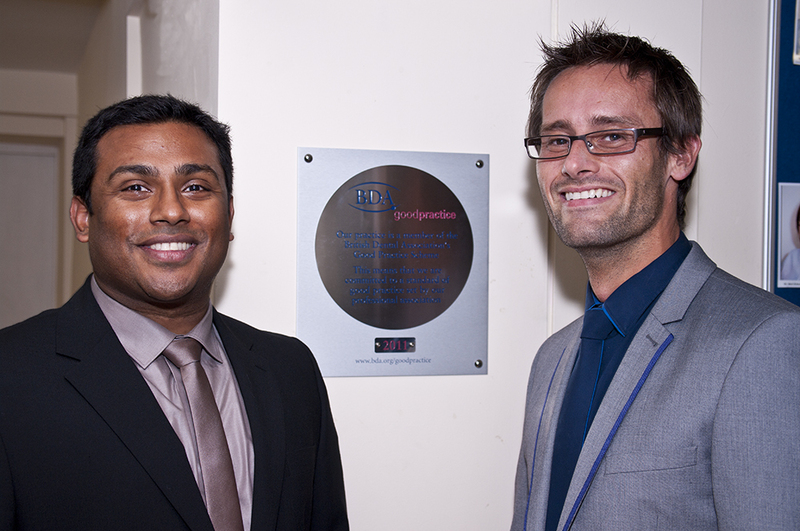 I wouldn’t hesitate to tell of my friends what an excellent job Ravi has done. “Smiling all the way”! I’ve had cosmetic bridges placed on my front teeth. They are all porcelain and they look absolutely fabulous! I would like to thank Dant Y Coed for their professionalism and attention to detail and I would recommend them to anyone. After my recent visit with Dr. Adrian Thorp I no longer am afraid of visiting the dentist! He put me at my ease totaly Along with Angie (Dental Nurse). I even managed a few giggles during proceedures! A massive big THANKYOU to you all at Coedpoeth Dental Practice Wrexham.